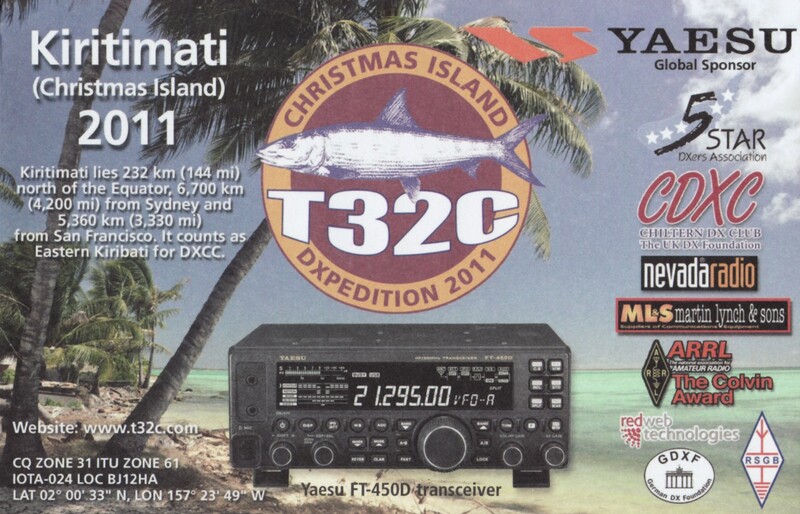 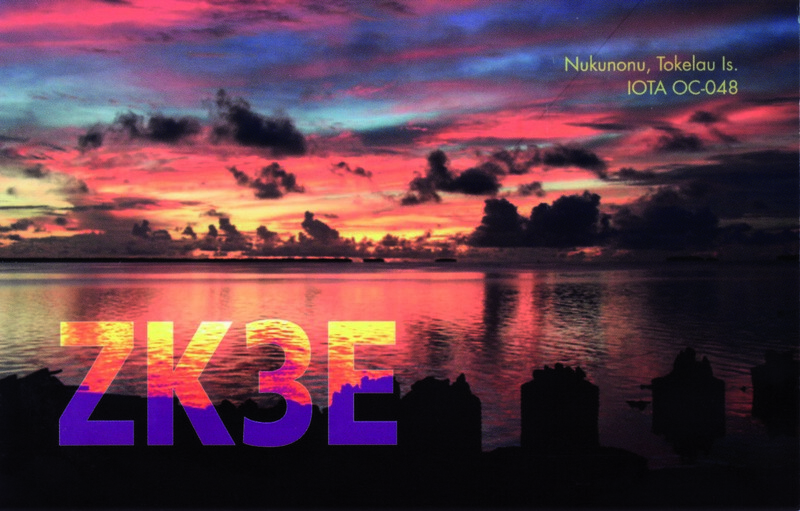 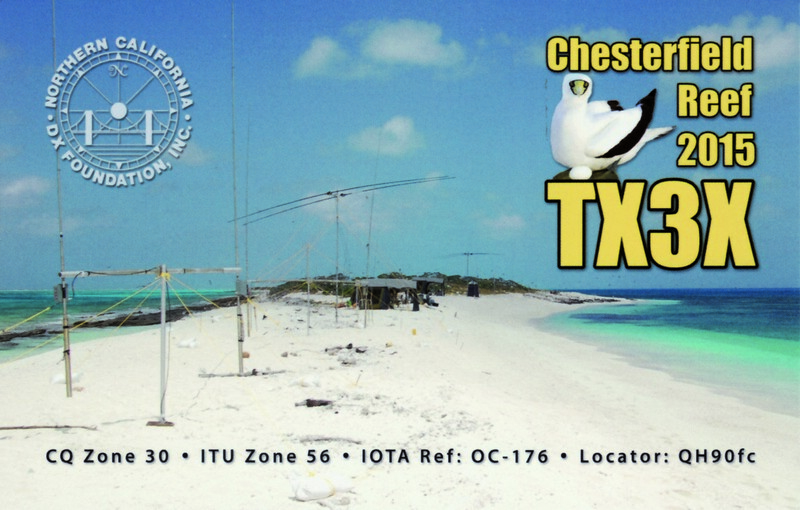 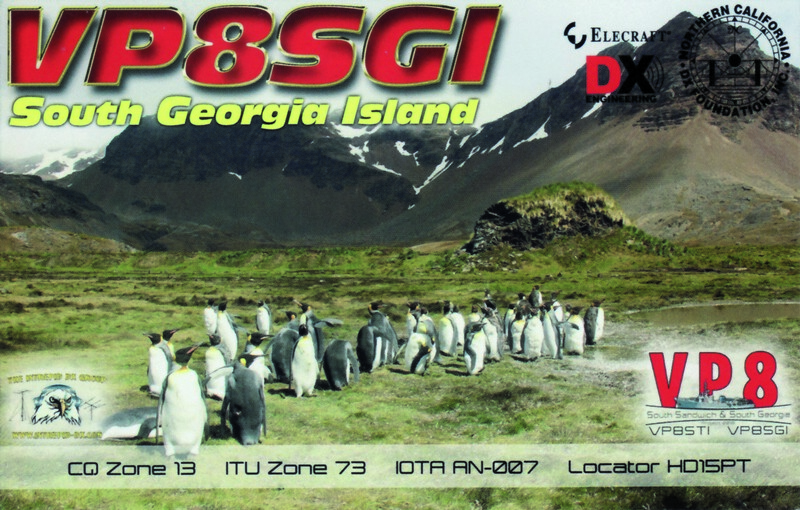 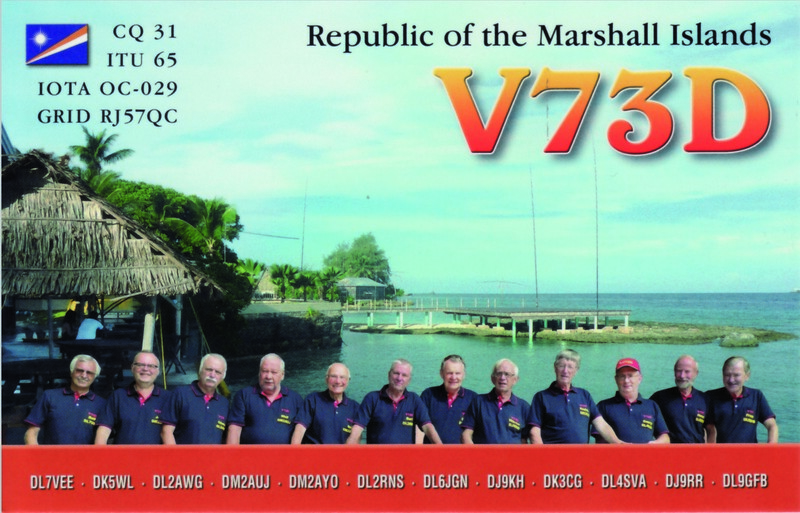 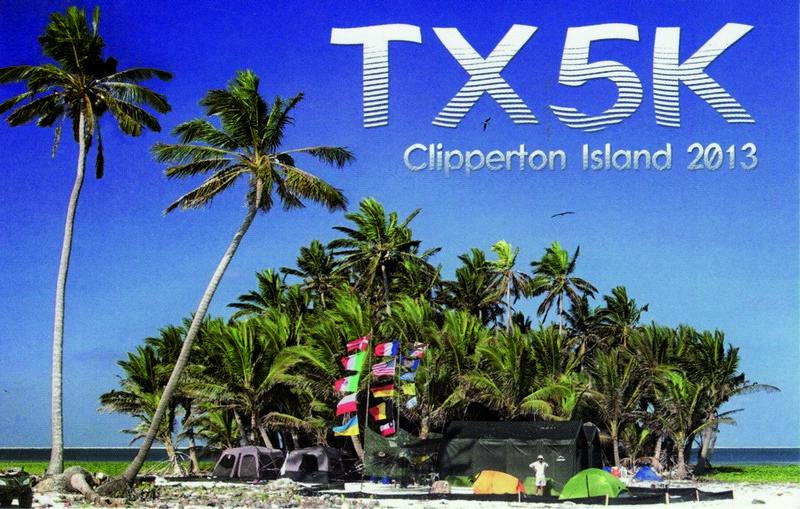 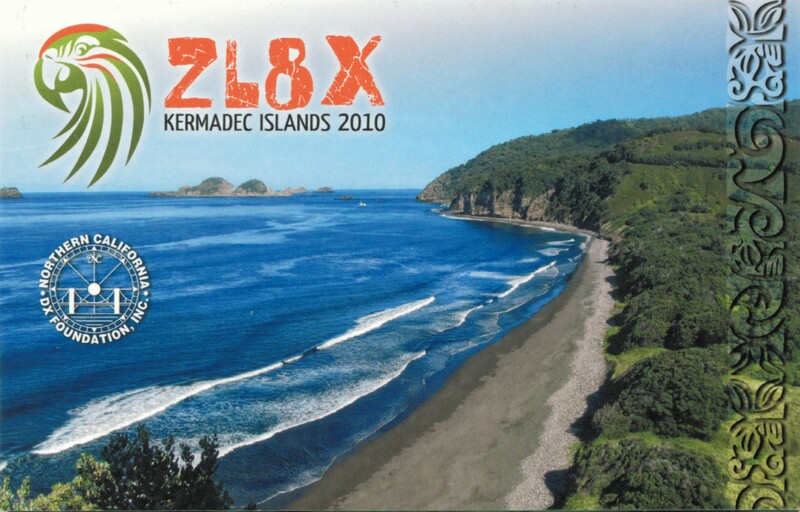 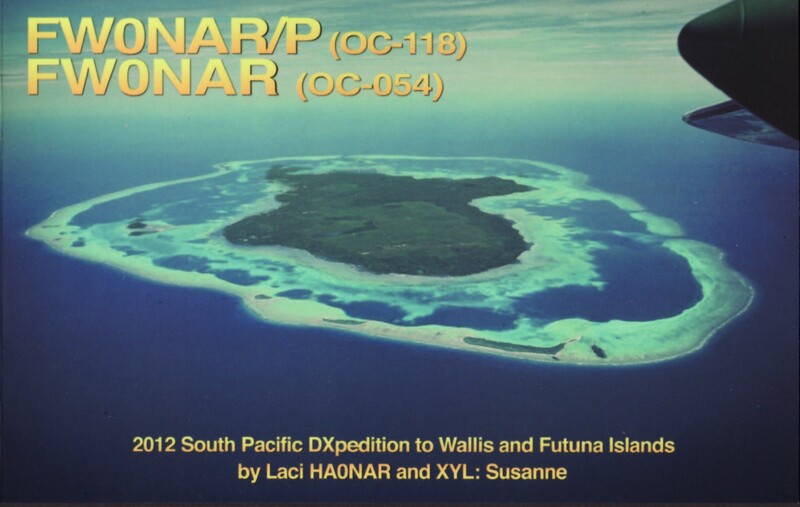 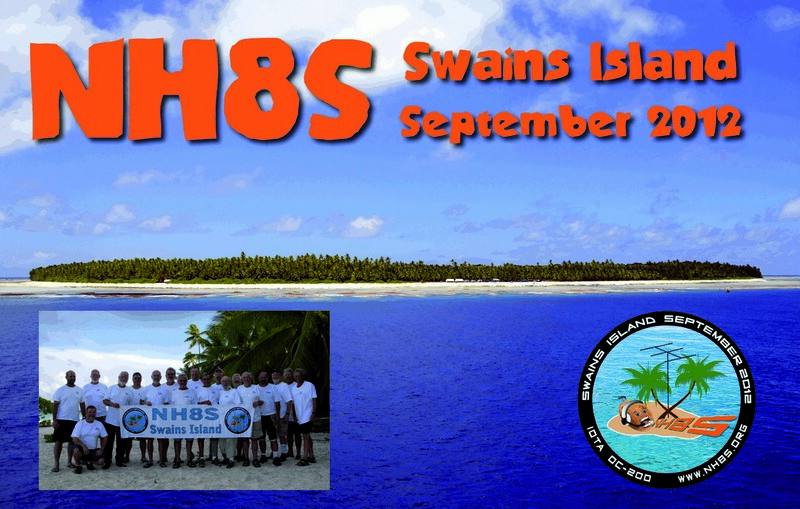 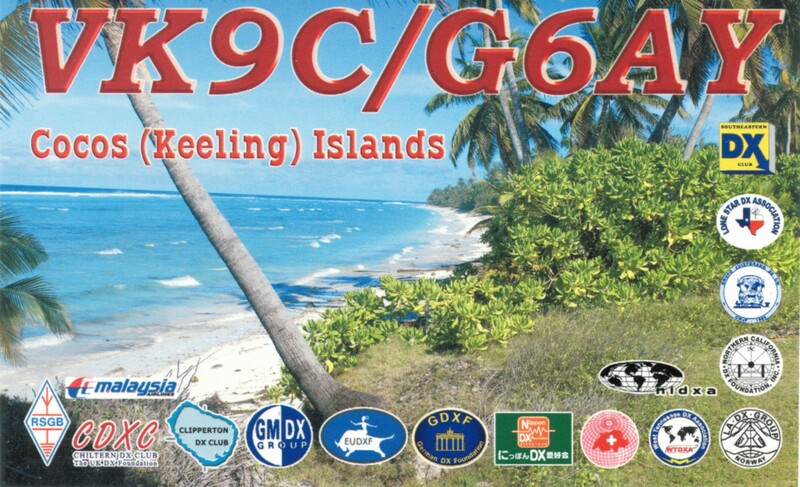 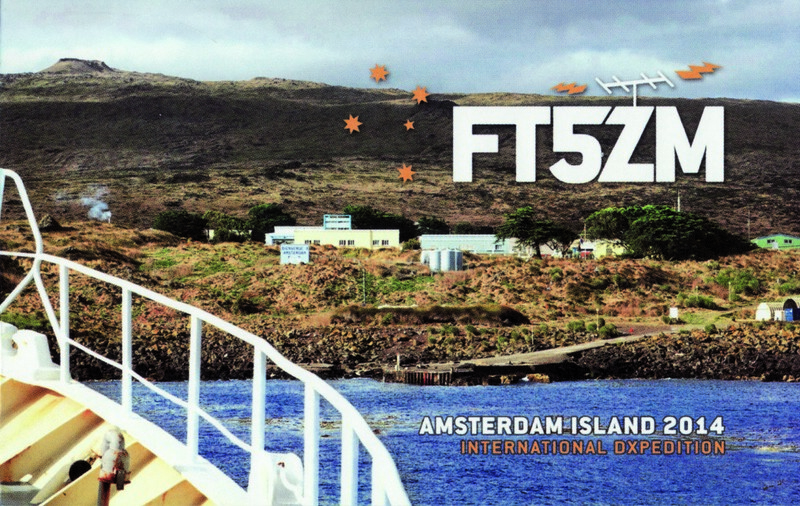 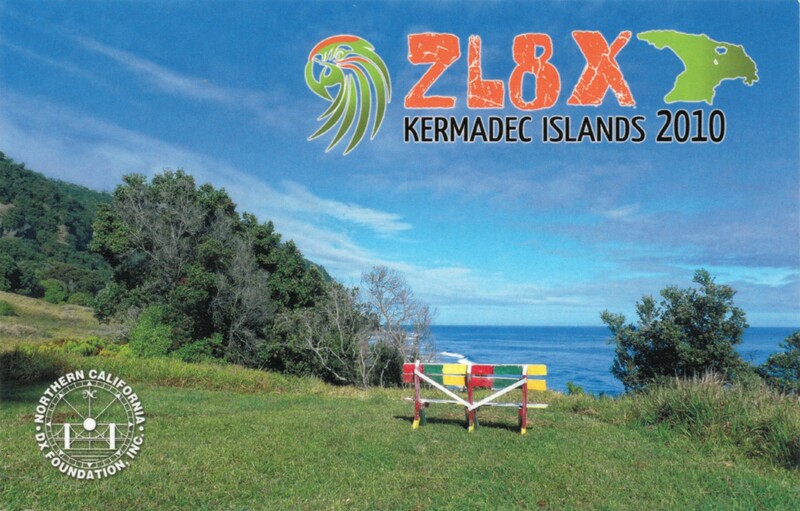 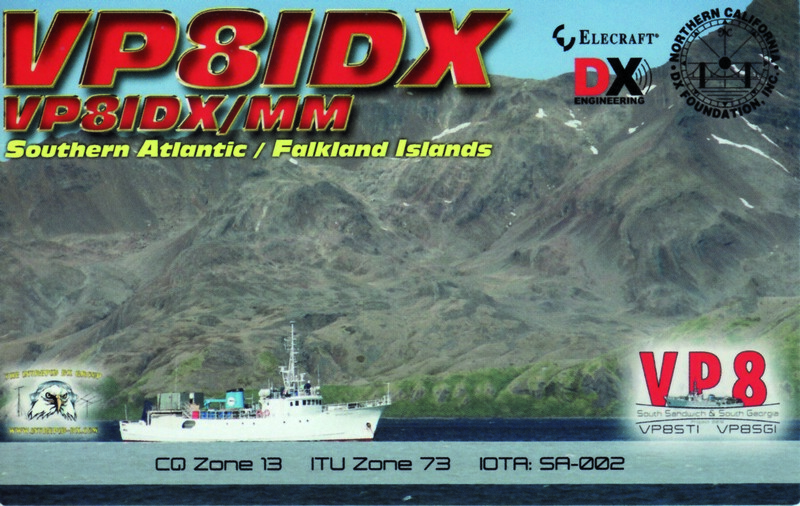 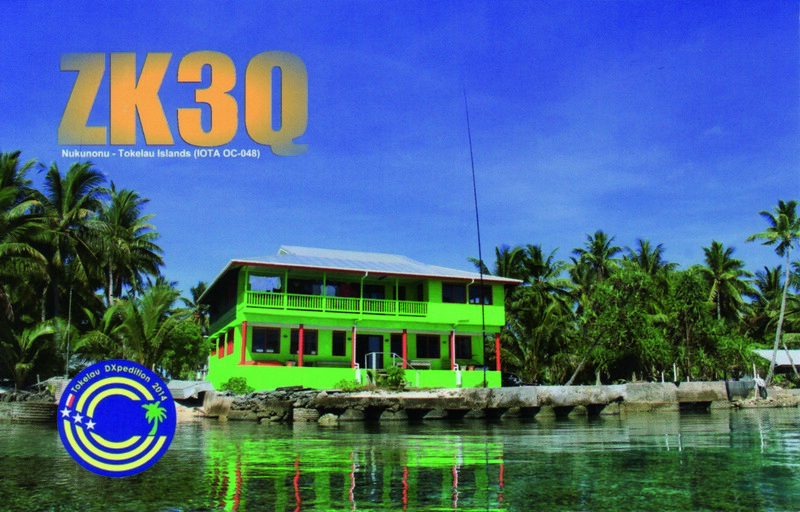 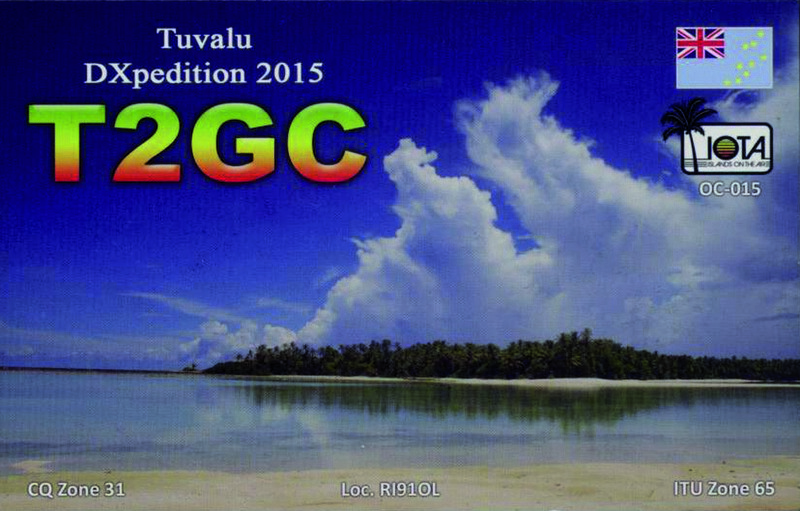 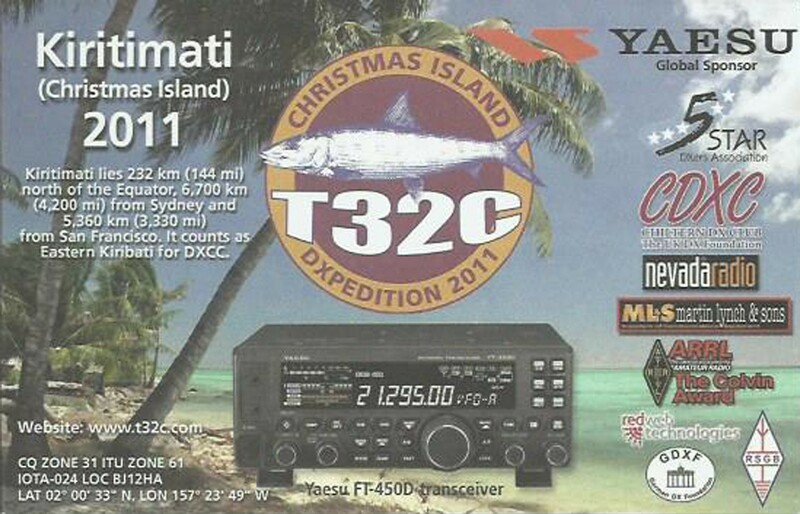 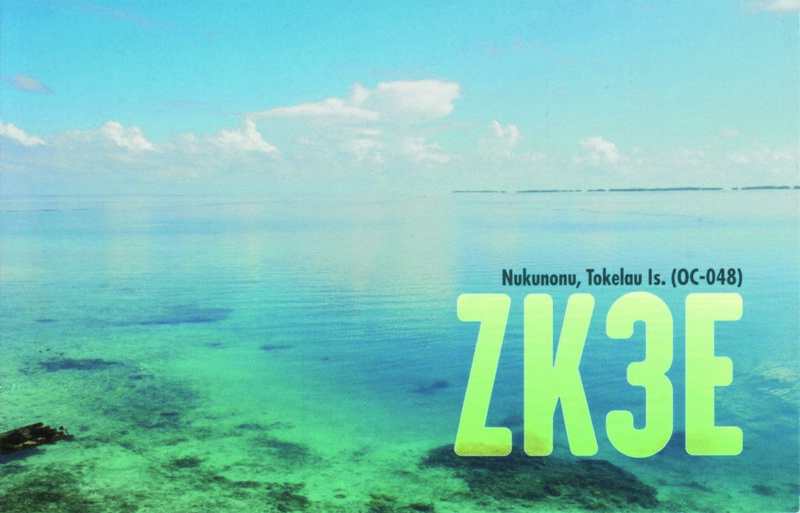 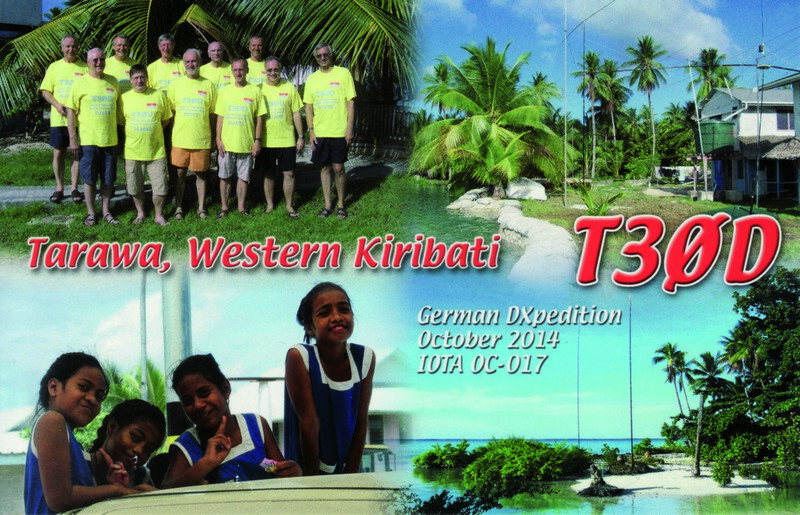 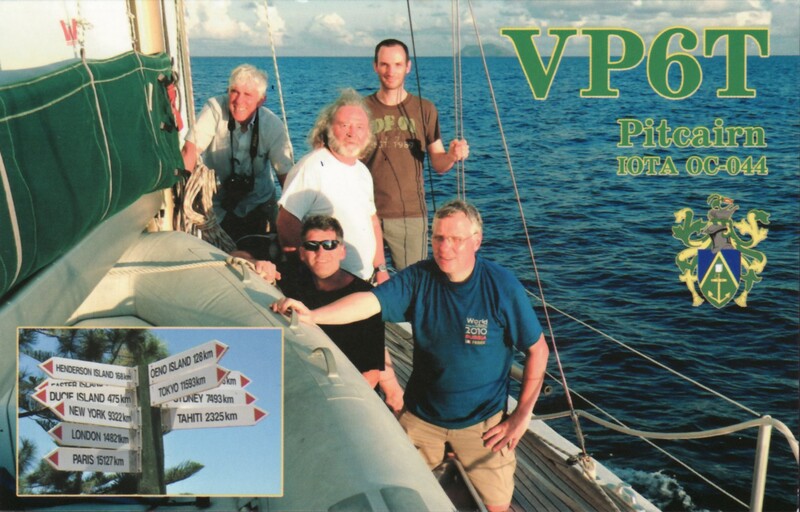 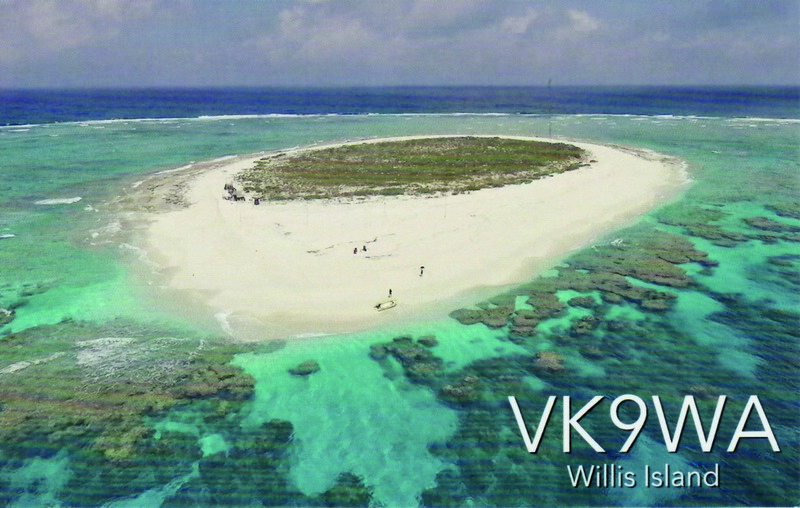 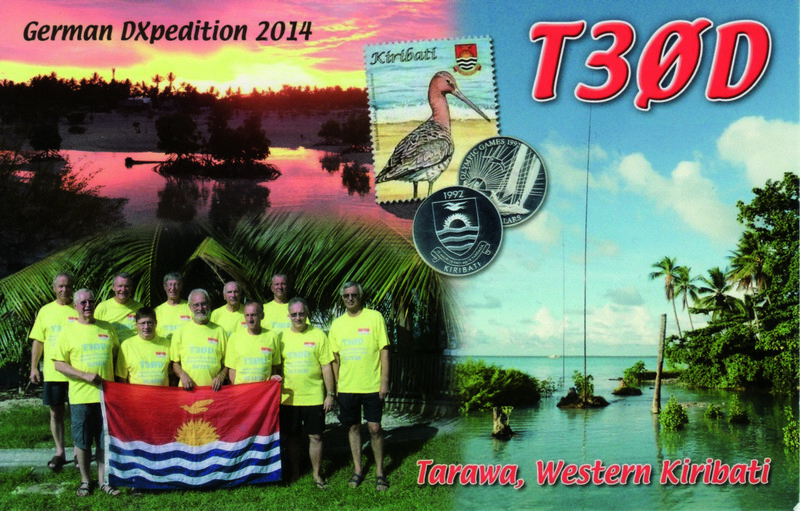 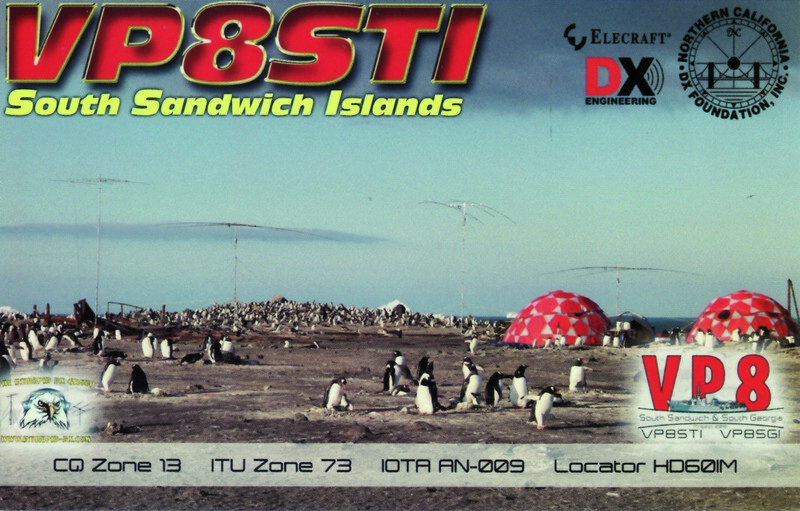 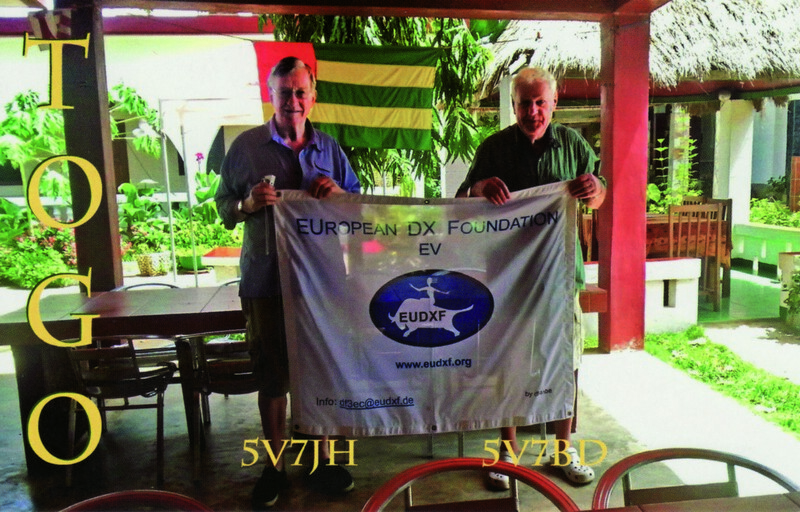 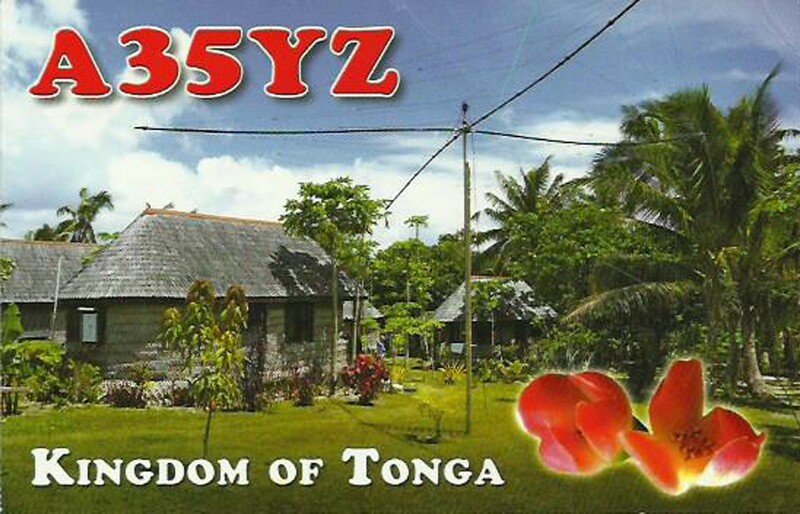 The EUDXF Board is happy to share their decision to support the February-March 2018 DXpedition to Rotuma – 3D2/R. 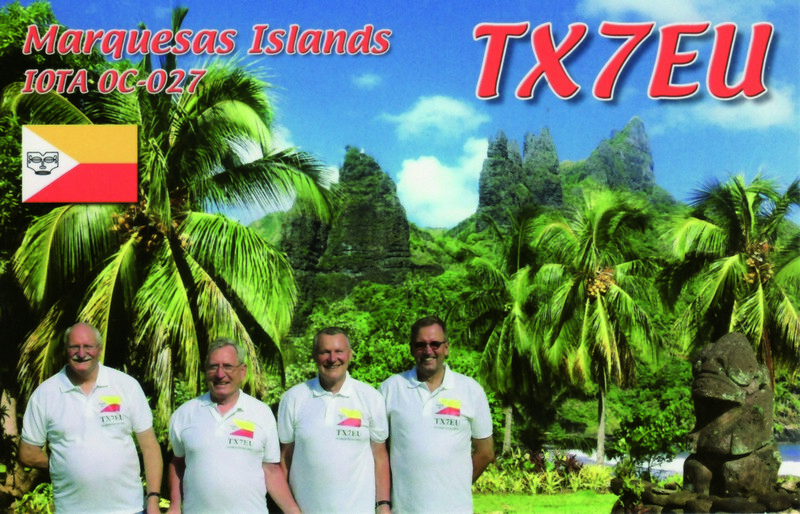 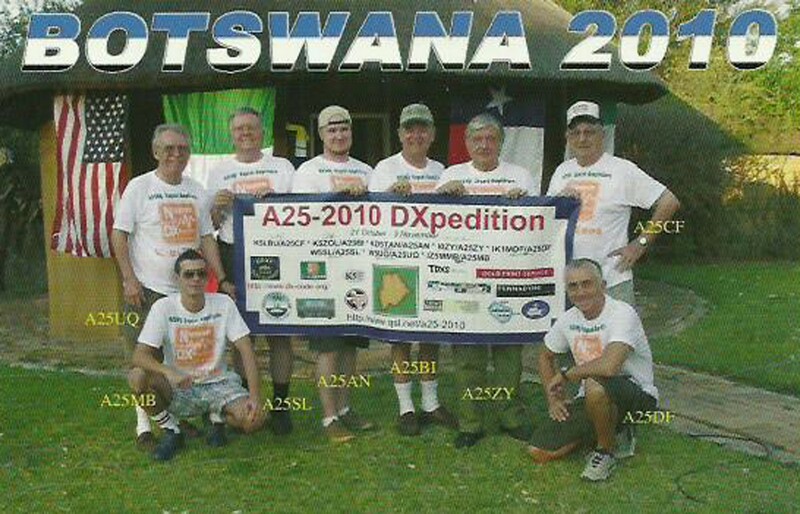 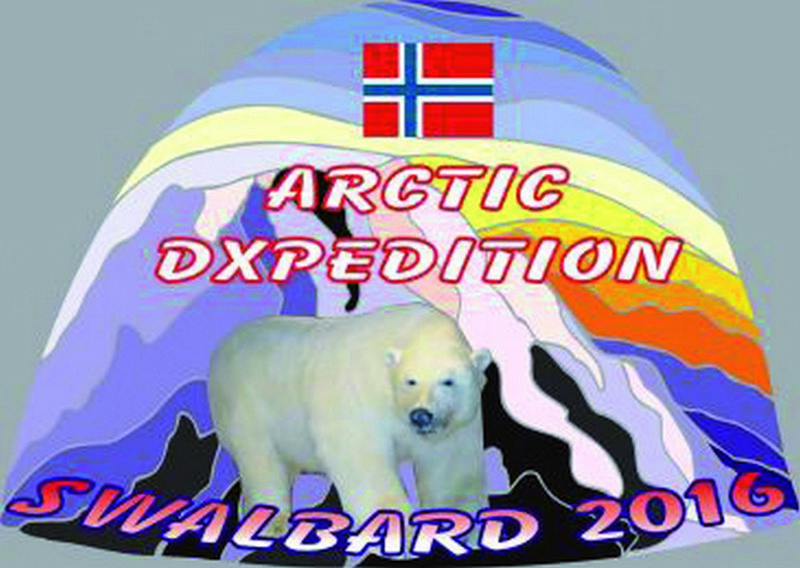 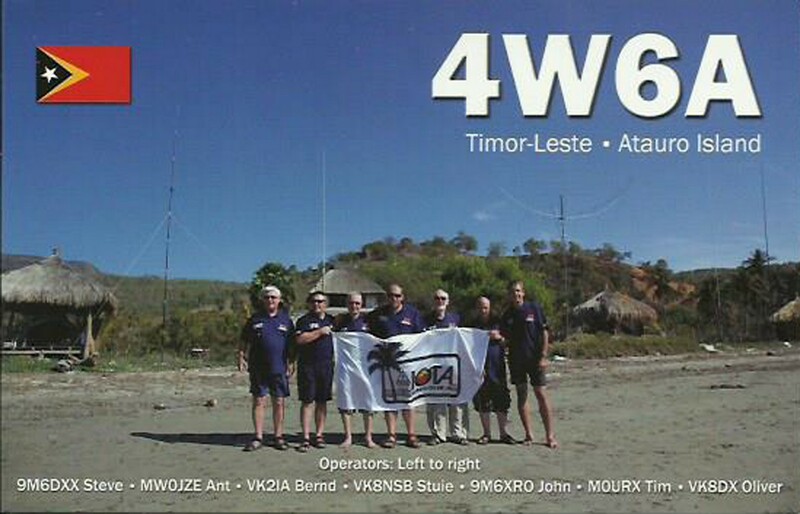 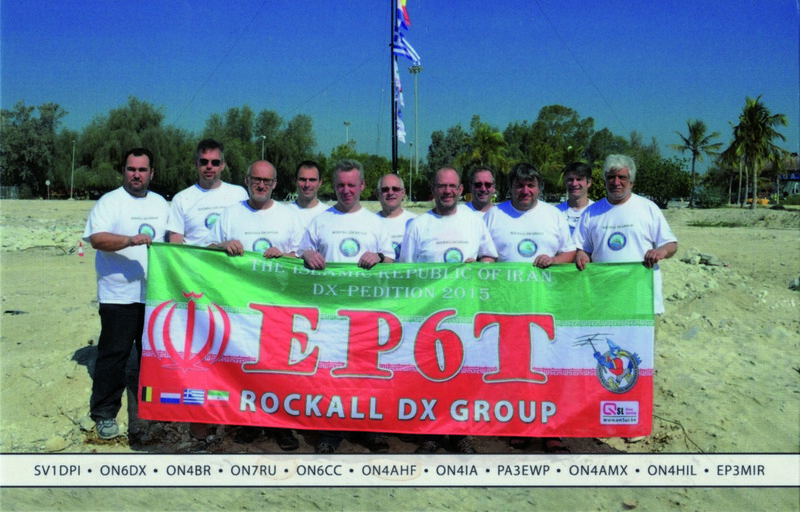 The team consist of: Tony 3D2AG, Heye DJ9RR, Erno DK2AMM, Hans, DL6JGN and Ronald PA3EWP. 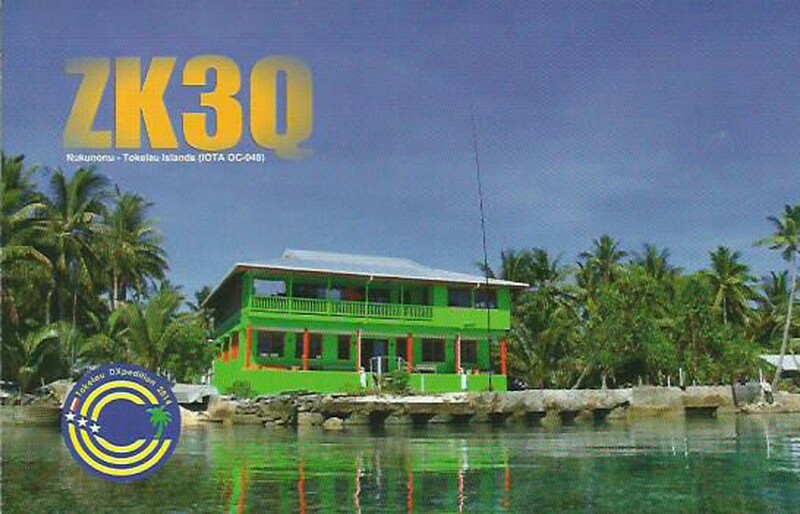 They will activate Rotuma from 23 February until 16 March 2018, 10m – 160m all main modes. 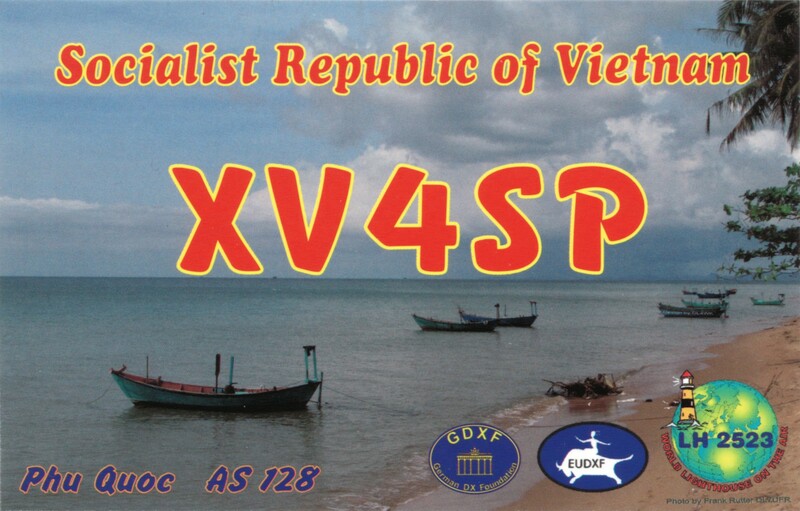 The requested callsign (not yet confirmed) is 3D2EU. 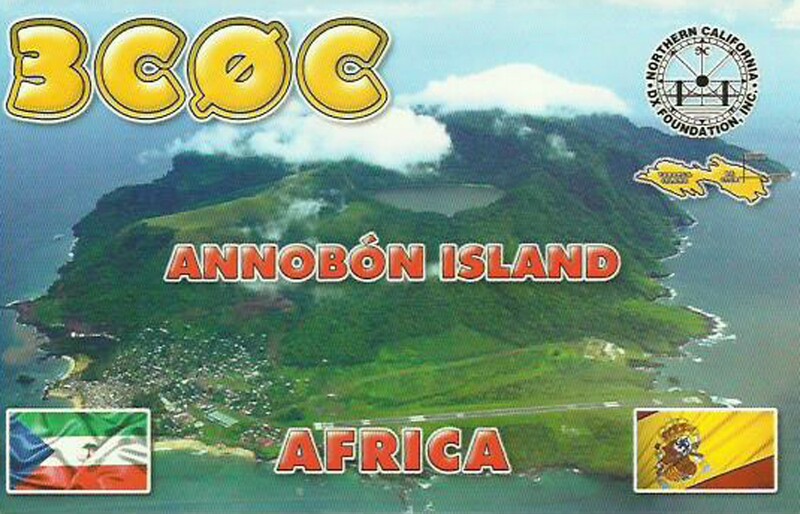 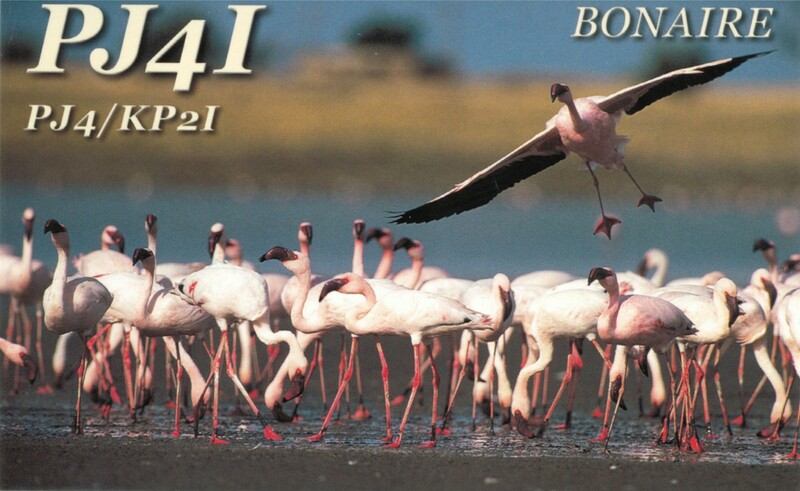 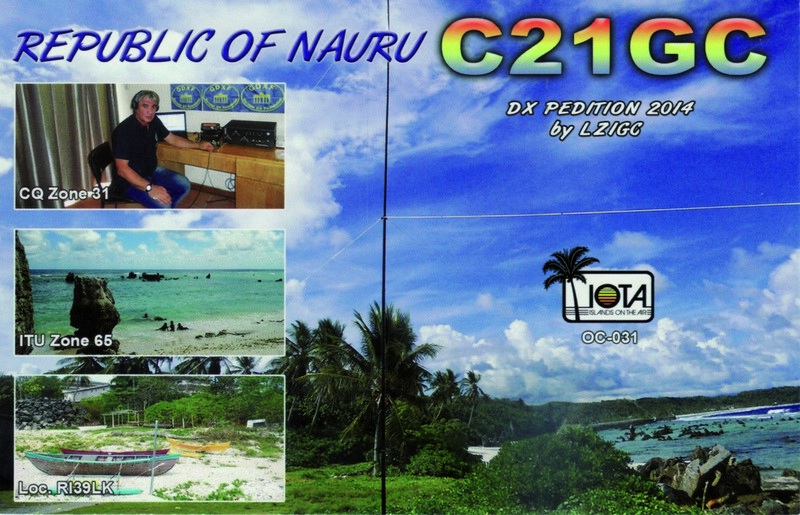 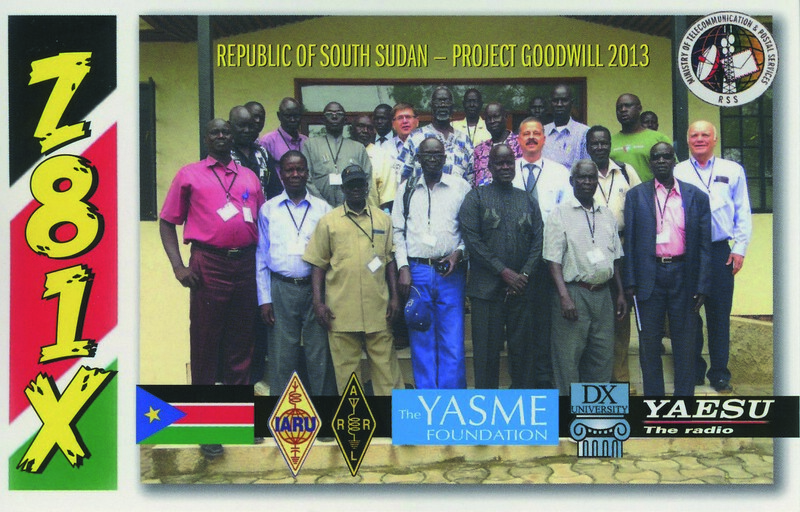 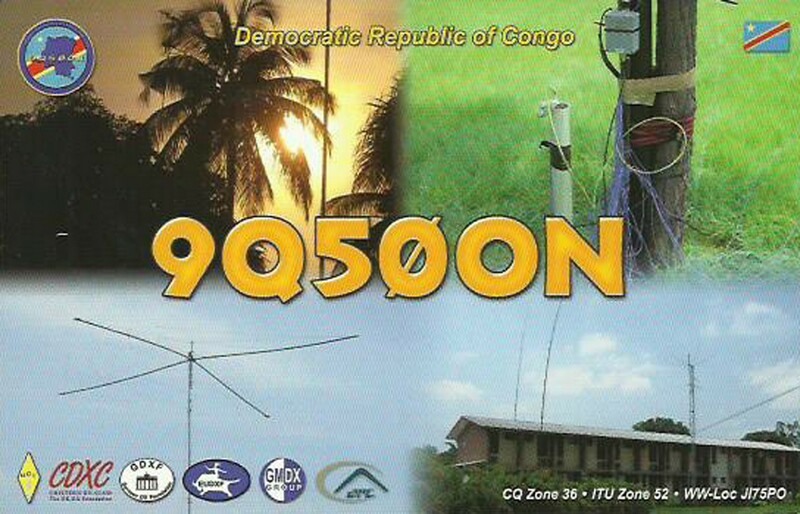 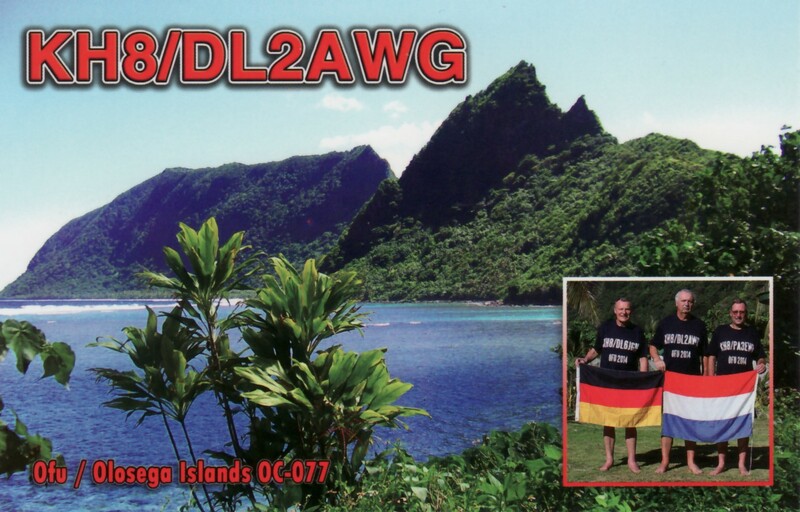 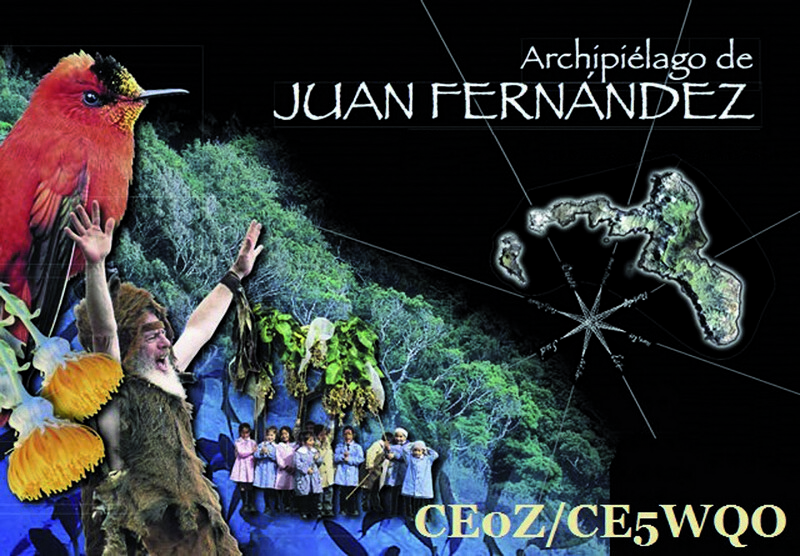 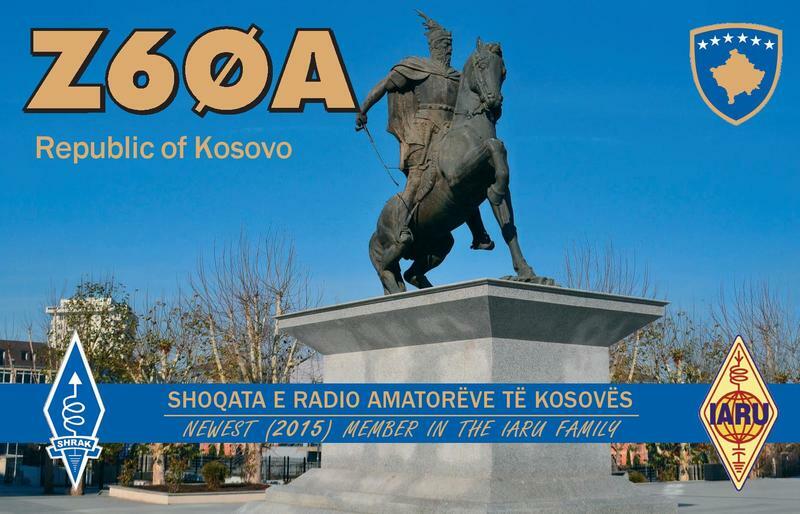 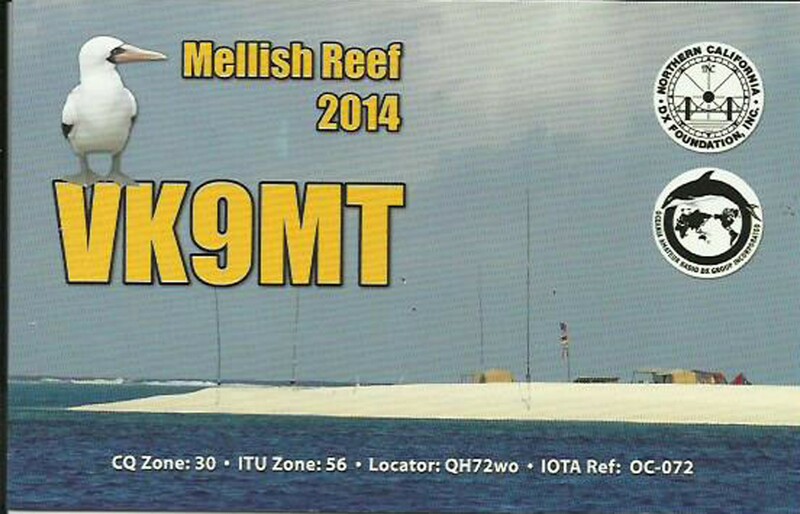 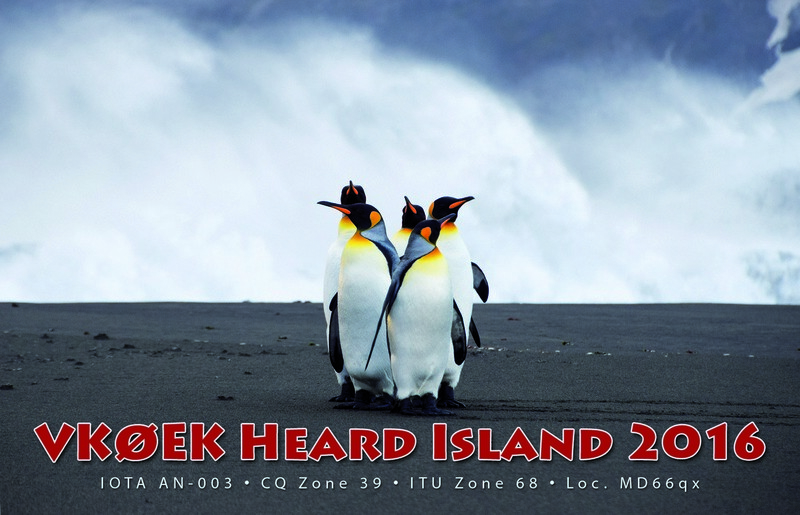 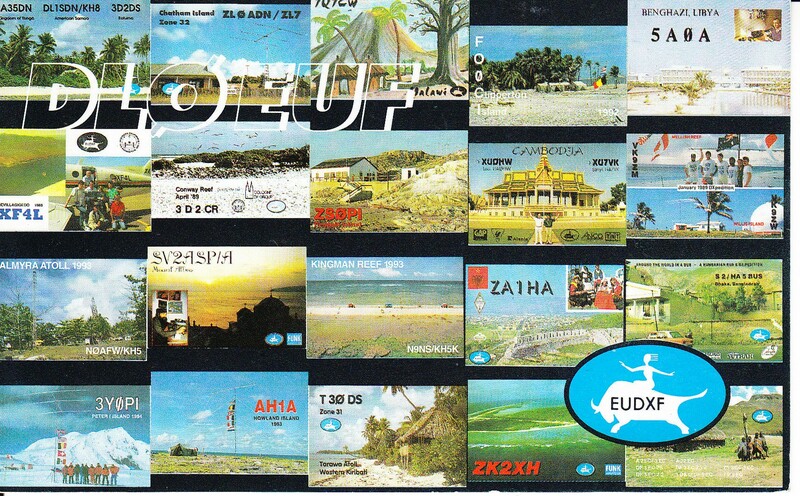 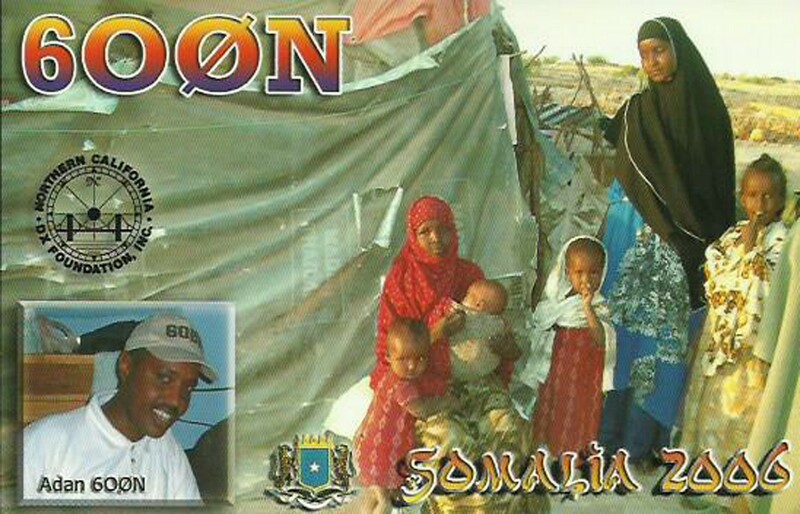 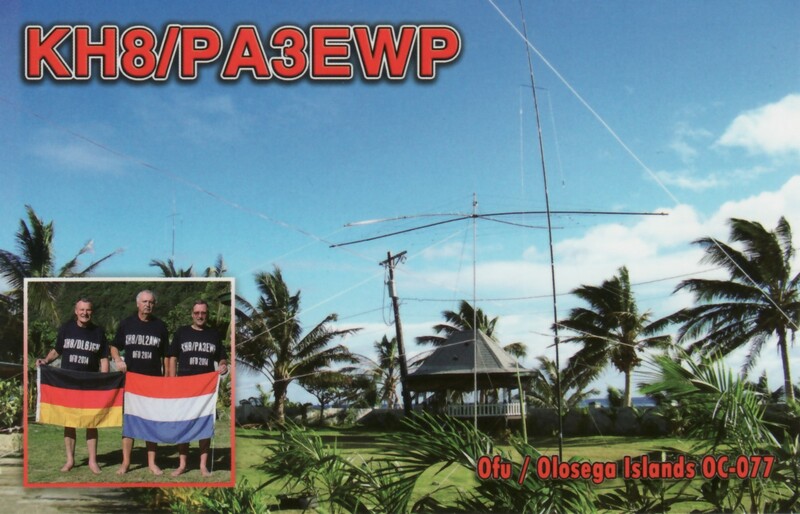 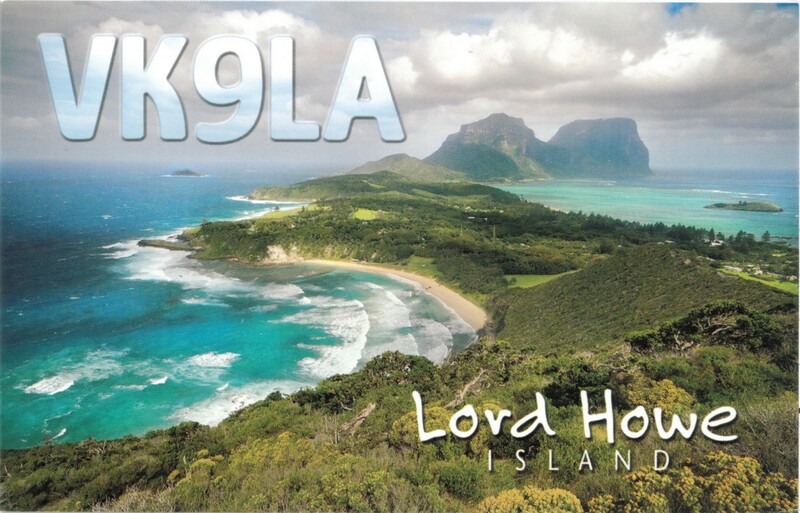 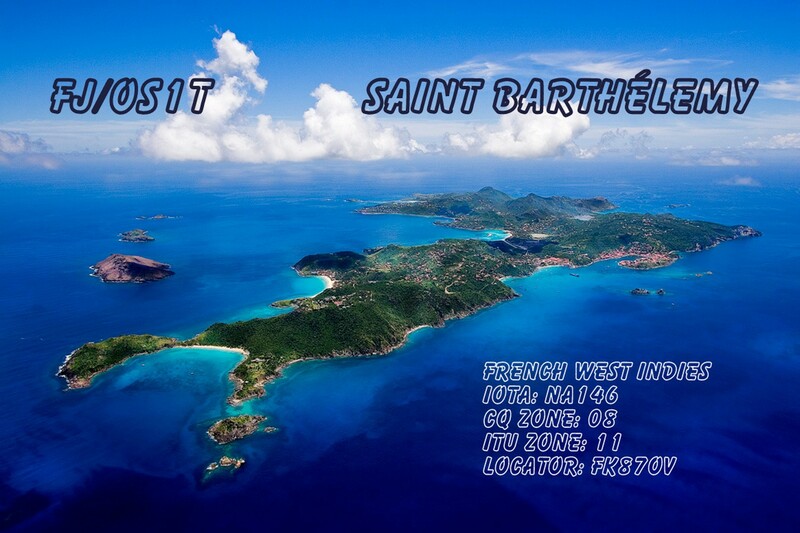 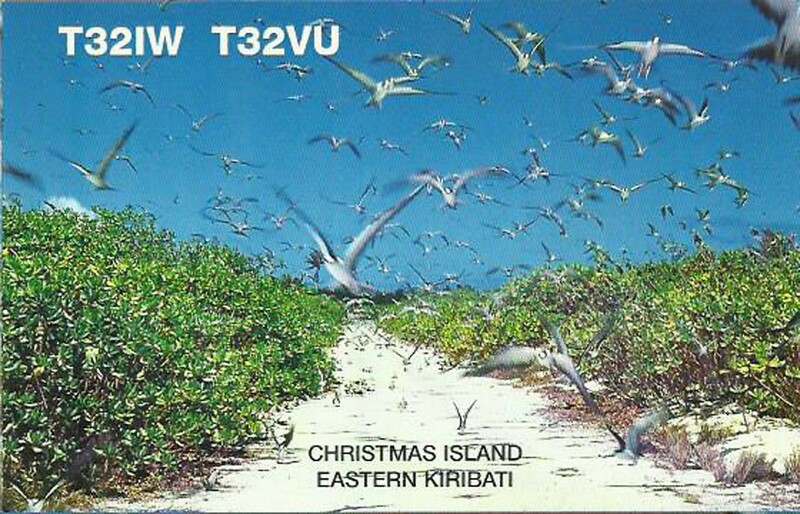 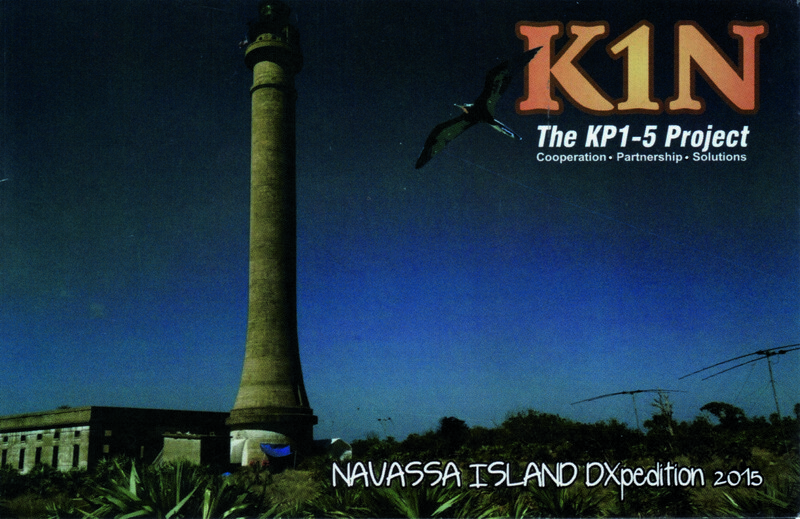 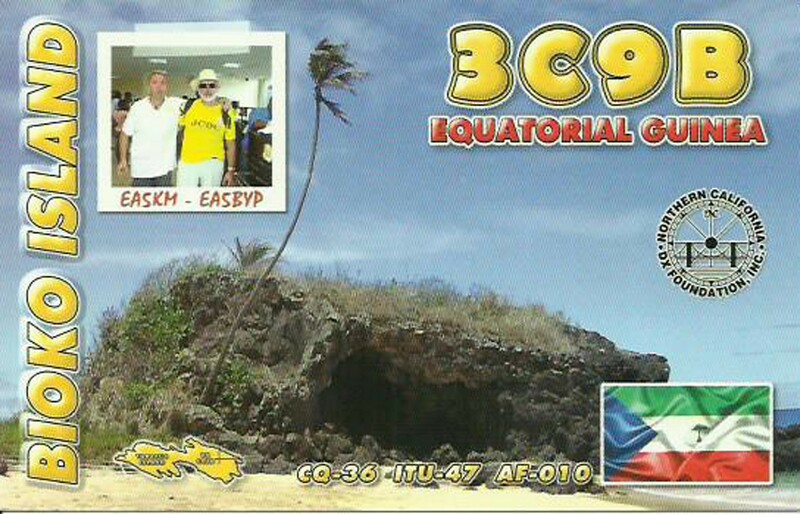 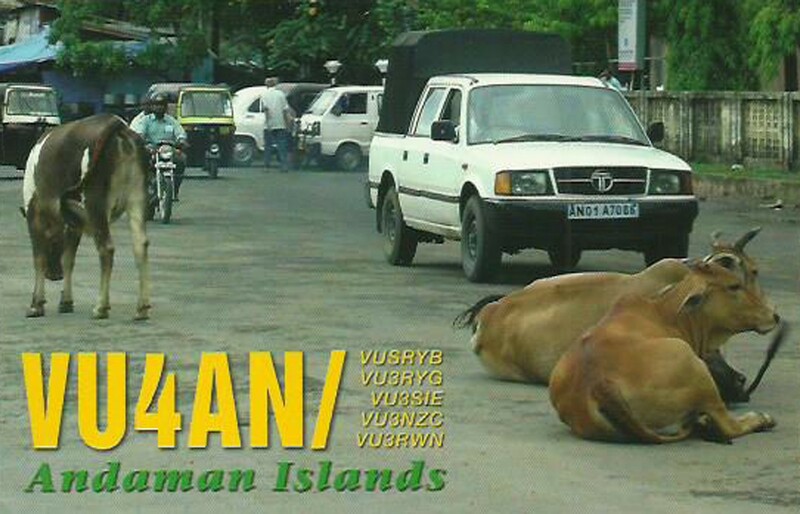 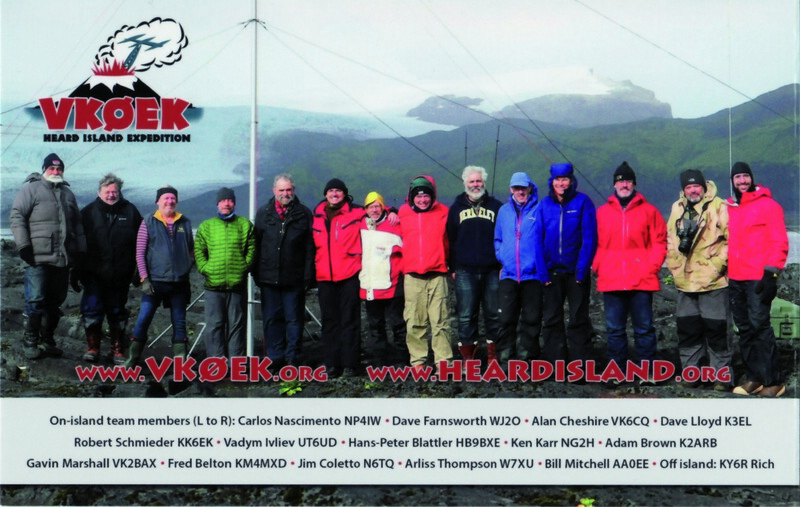 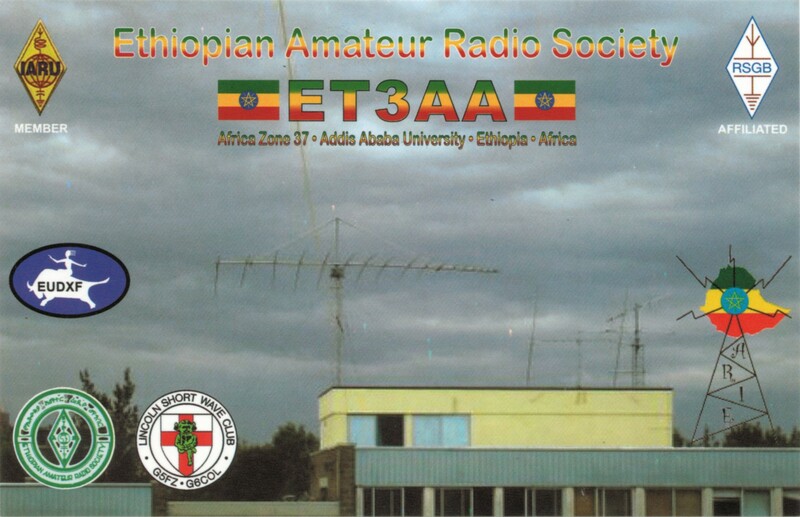 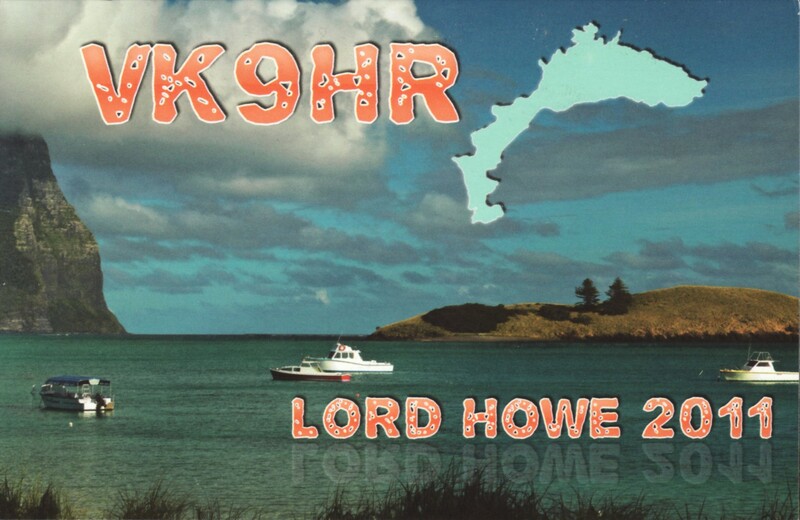 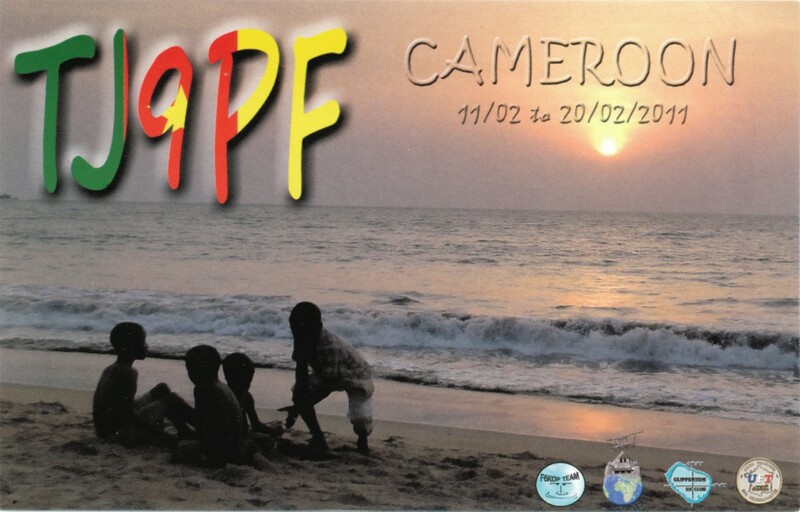 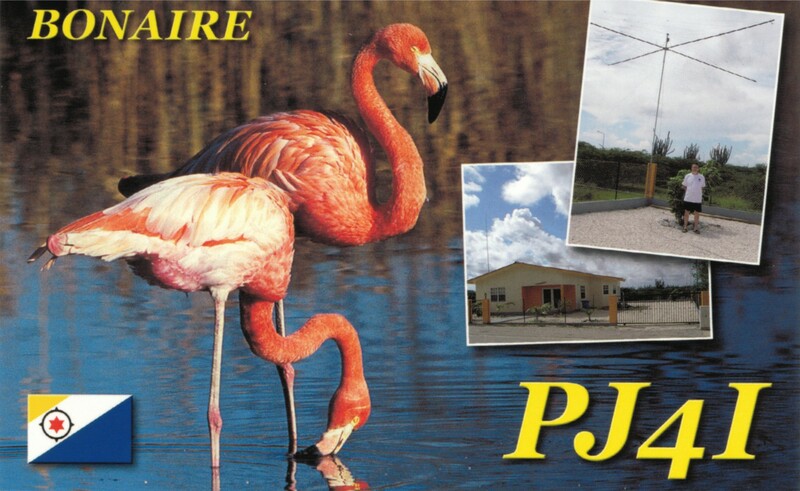 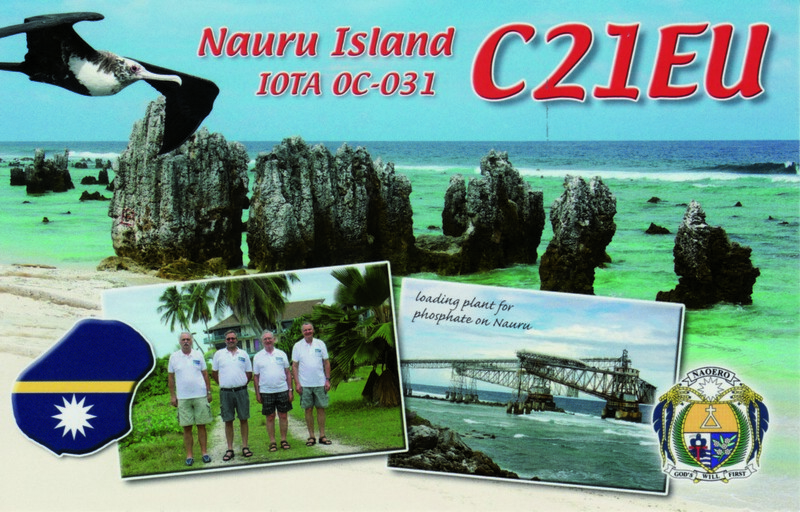 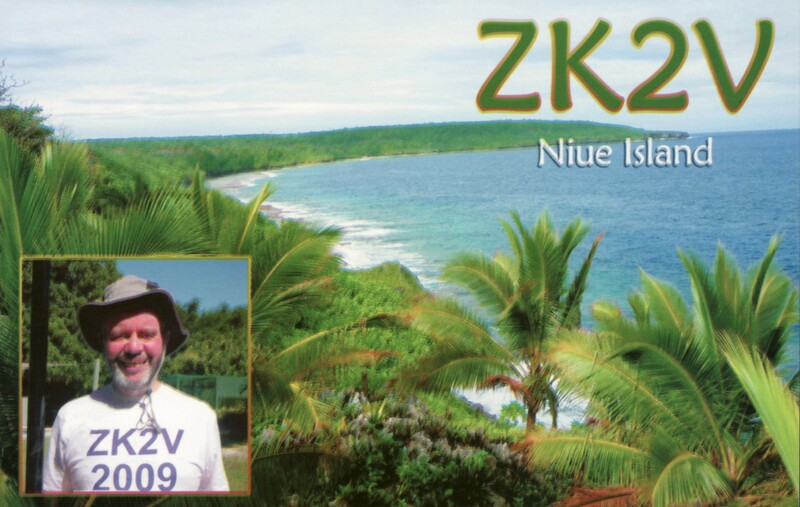 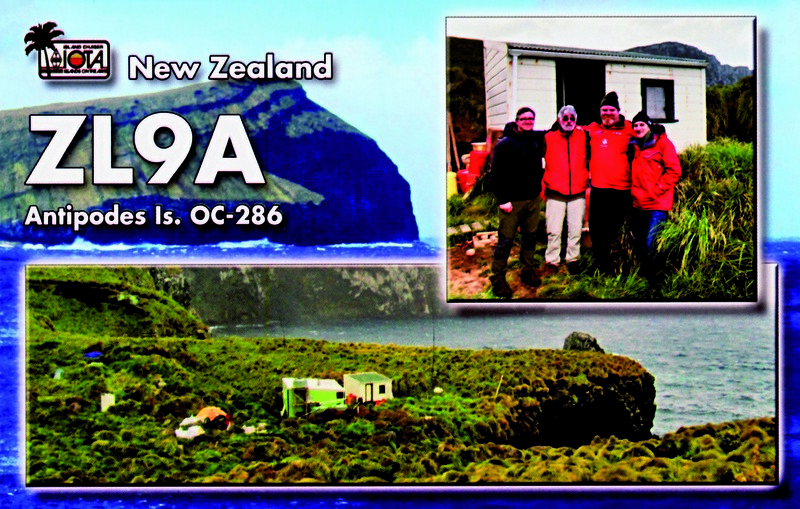 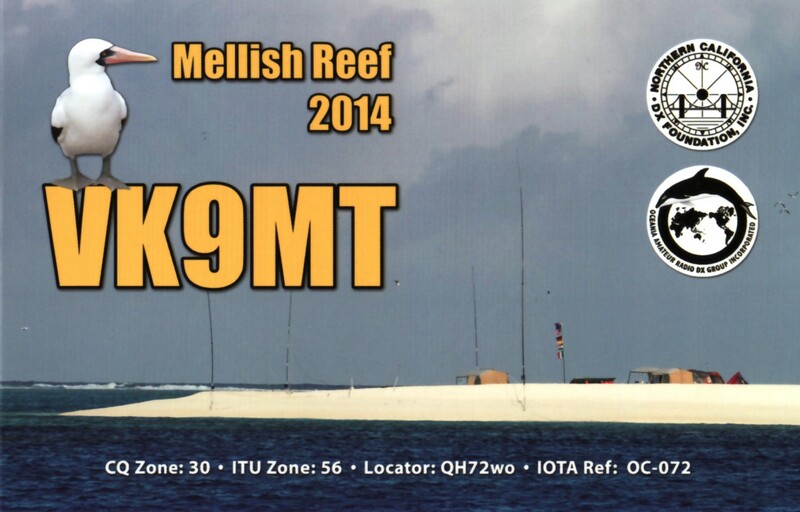 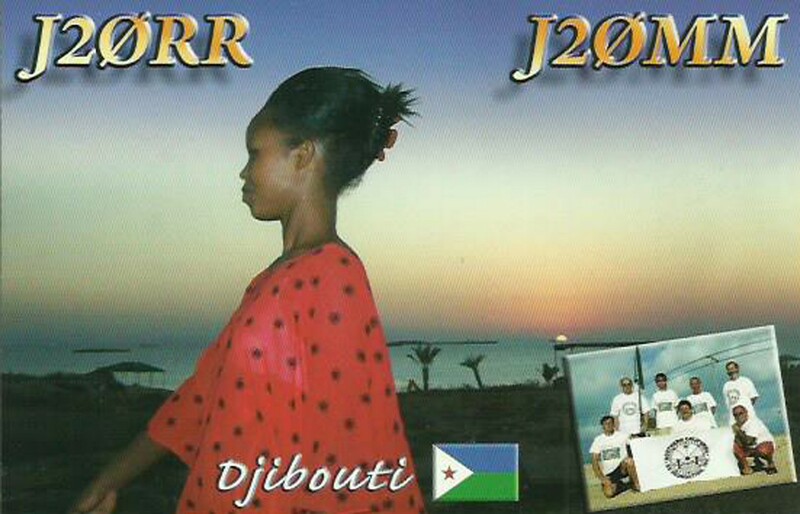 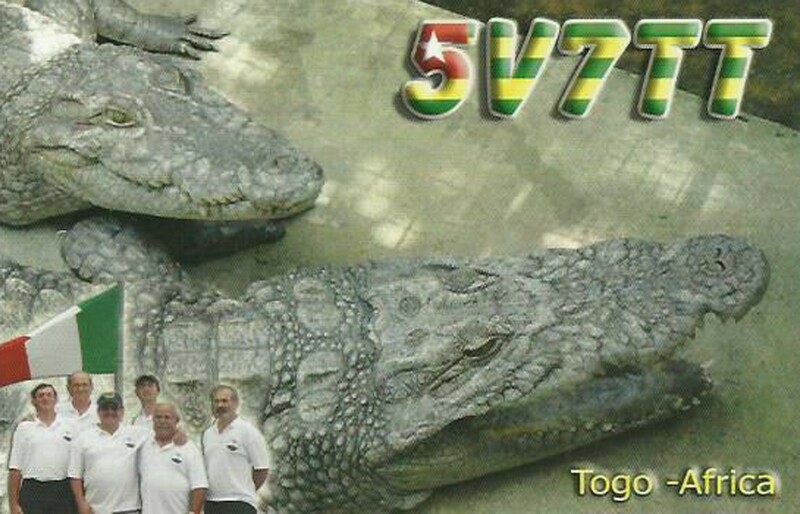 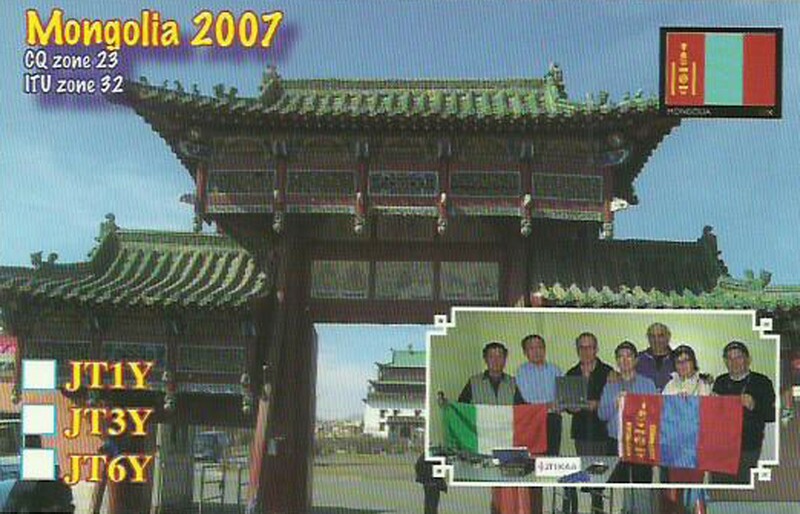 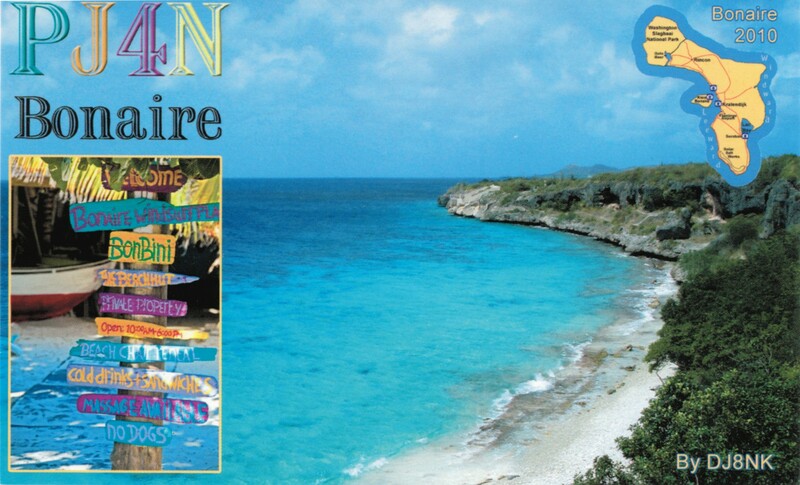 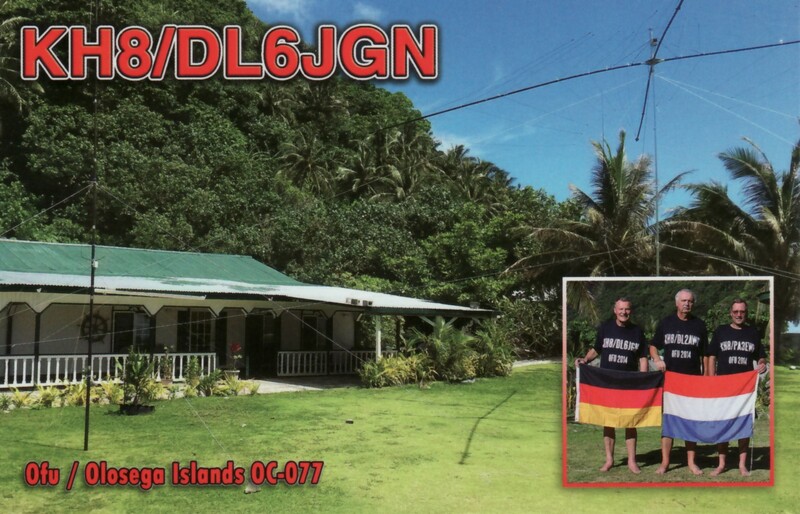 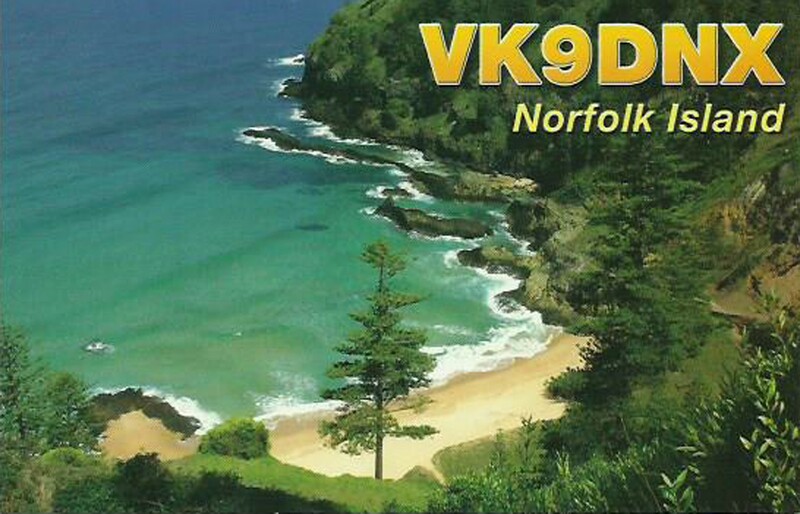 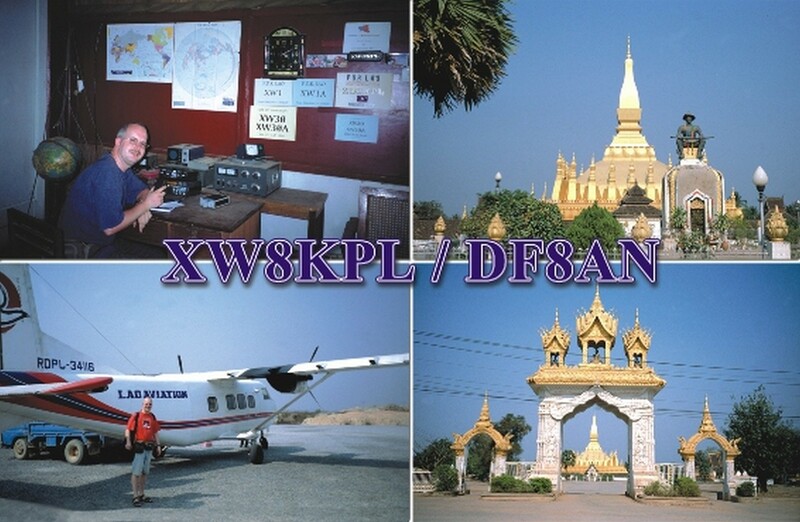 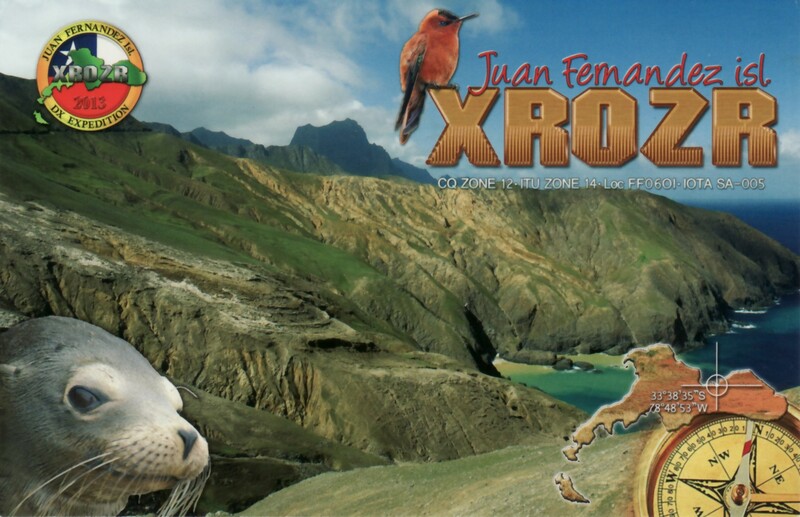 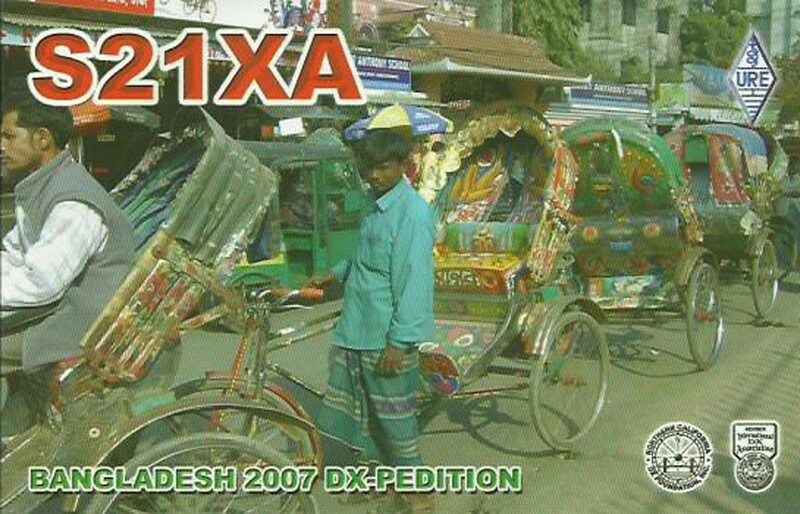 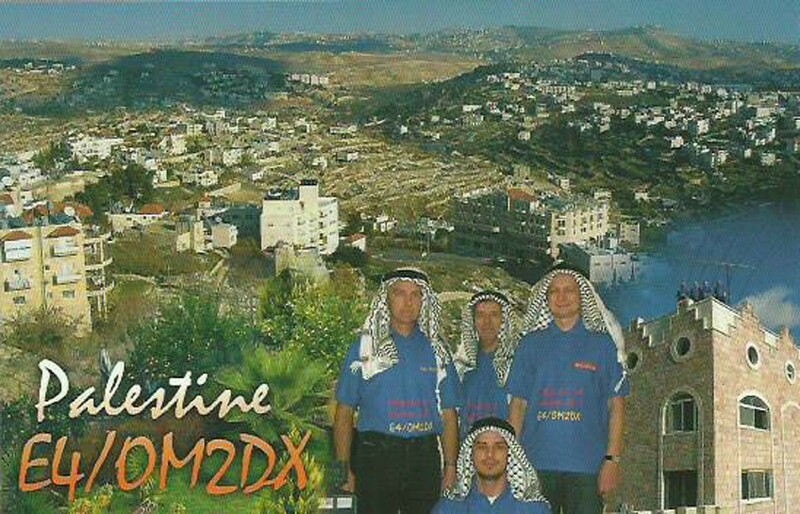 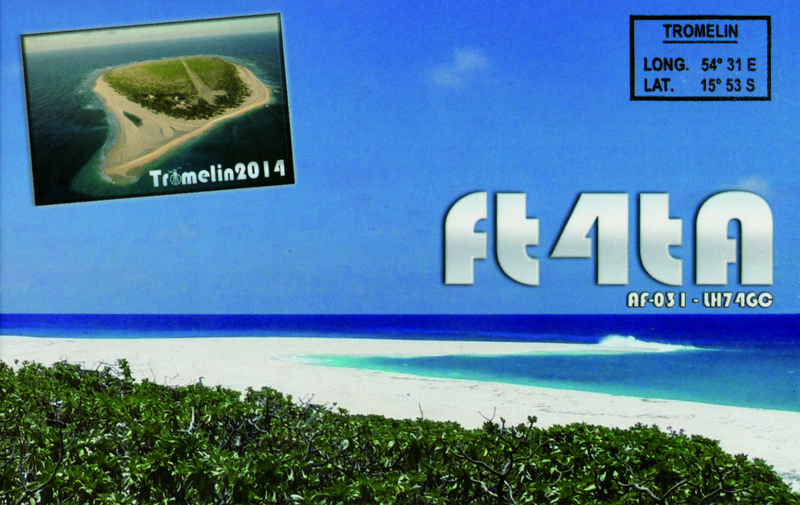 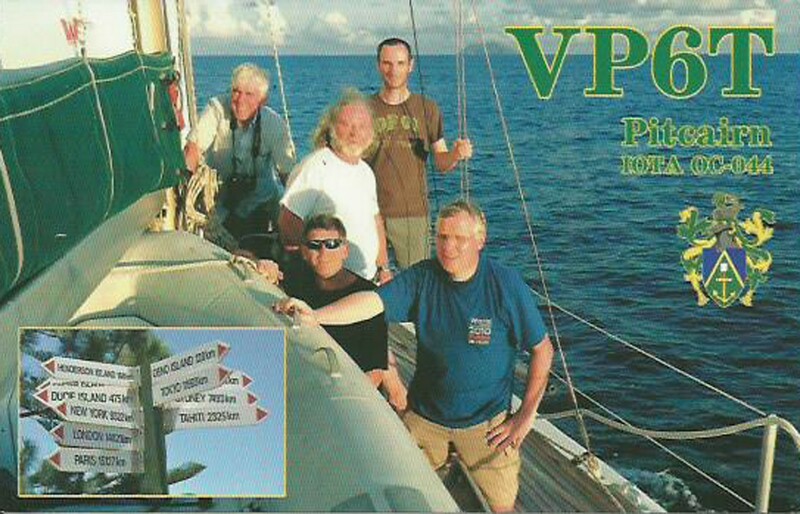 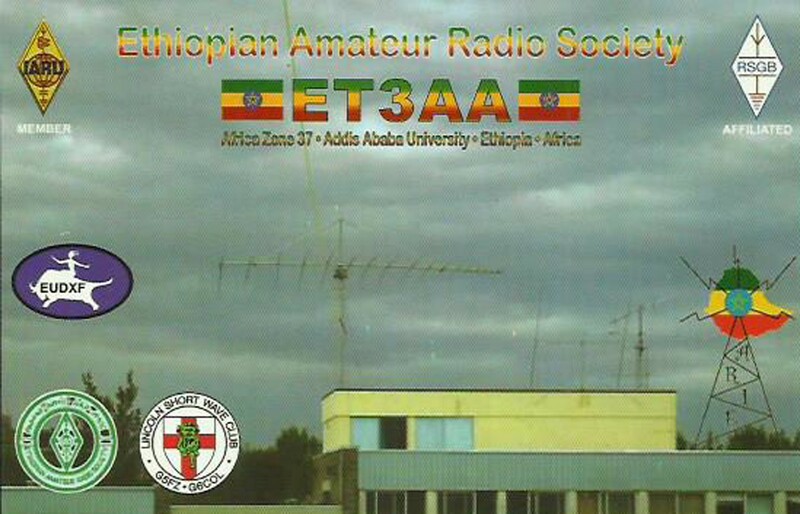 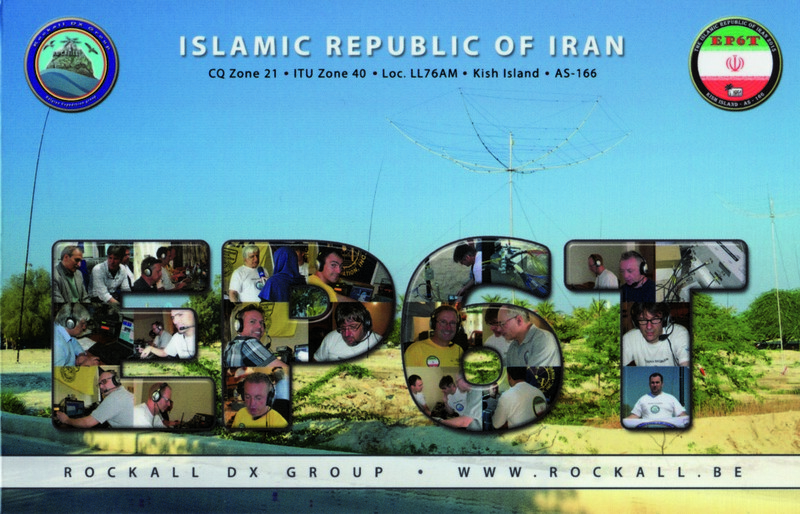 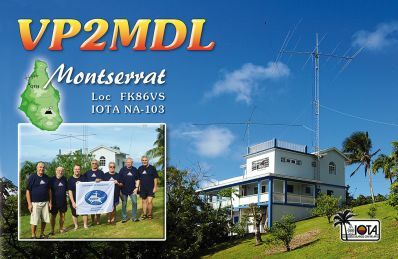 QSL manager for 3D2EU is DK2AMM.